FlexPai is the world’s first commercial foldable smartphone with flexible display, a combination of mobile phone and tablet. It was officially launched on Oct. 31, 2018 in Beijing. Disrupting traditional concept of a smartphone, FlexPai can be used either folded or unfolded, giving it the portability of a smartphone plus the screen size of a high-definition tablet. 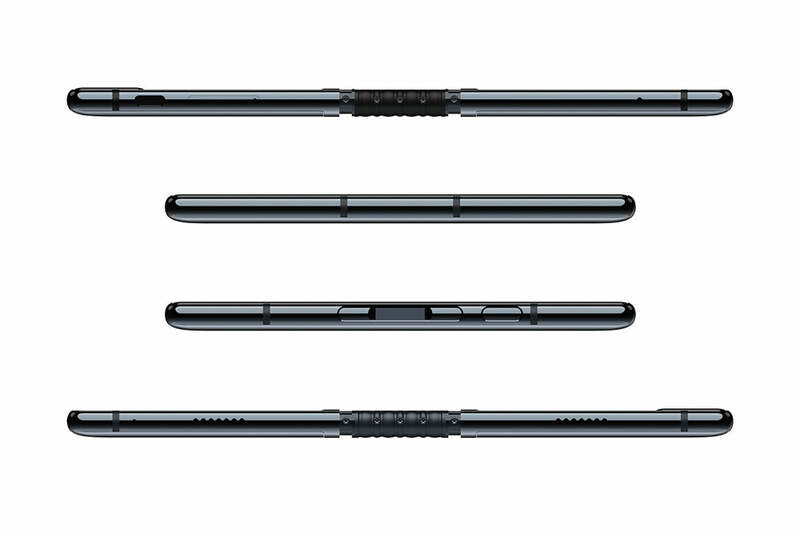 The world’s first commercial foldable smartphone, a combination of mobile phone and tablet, with Royole’s 2nd generation, ultrathin, fully flexible display. 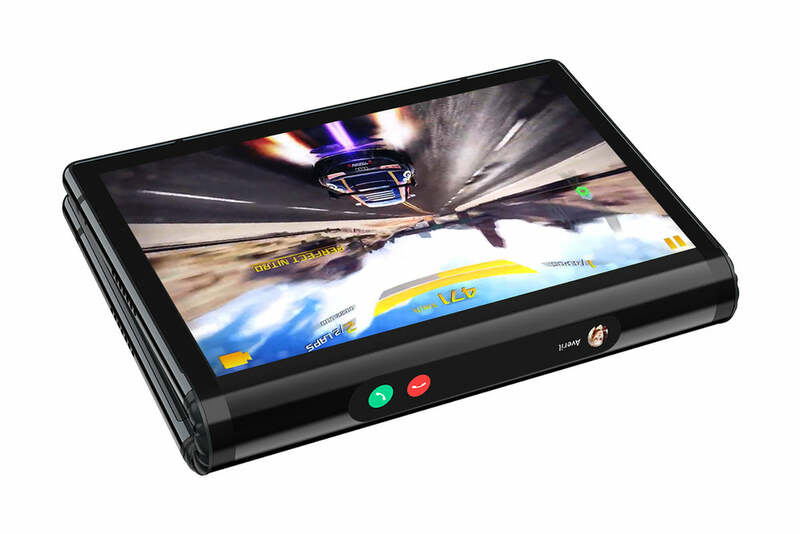 Disrupting the concept of a traditional smartphone, the unit can be used either folded or unfolded, giving it the portability of a smartphone plus the screen size of a high-definition tablet. FlexPai can be folded from 0 to 180 degrees. Say goodbye to broken screens. FlexPai will completely change your perception of a traditional mobile phone and the need to own multiple mobile devices. Unfolded, FlexPai provides a 7.8” large, tablet sized, full color display screen that easily fits into your pocket. Never sacrifice a large screen to enjoy mobility again, with FlexPai you have the best of both. Order fulfillment will start in late December, 2018. Built on a 7-nanometer process using a new AI algorithm. Upgradable to support 5G. Qualcomm’s new model greatly enhances performance over current flagship models.